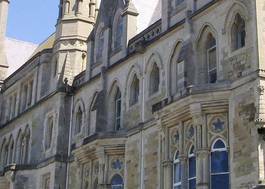 Study Archaeology with Education Studies at University of Wales Trinity Saint David - Which? 1. A wide choice of different modules and topics to choose, that provide students with practical fieldwork experience, laboratory bases courses, as well as an understanding of key theoretical approaches in the discipline. 2. All students taught through small groups, with interactive lectures, one-to-one tutorials, and seminars – we also offer covering laboratory based learning, including the analysis of soil, pollen, and bones. 3. 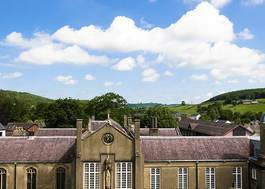 Work placement opportunities with local archaeology trusts, CADW, National Trust and so on. 4. 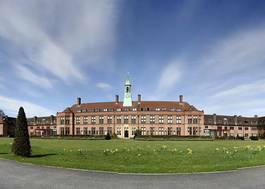 Staff with teaching and research expertise in a wide international area. 5. The opportunity to study a range of education-related subjects relevant to a wide range of careers with unique pathway options allow you to specialise your studies in an area that suits you.